Karaja is one in the most popular cosmetics brands. Karaja offers high quality makeup products in a wide range. Their makeup is very demanding in women because of unique and beautiful shades. The most popular makeup product of Karaja is their lipstick range. For every season, they release lipstick shades. Here in this post i am sharing latest Karaja lipsticks shades 2015. 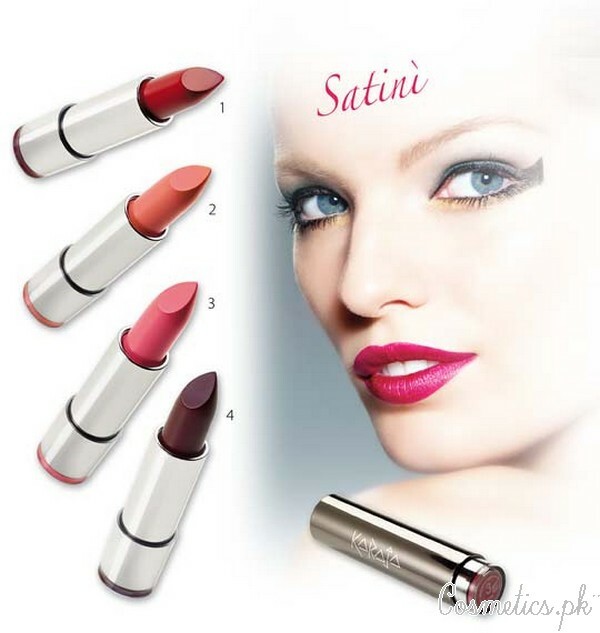 These lipsticks are popular because of their high-pigmentation and long staying effects. So, if you want to keep some latest lipstick shades in your closet then must check out this collection below. Karaja Makeup is very well reputed makeup brands in all over the world. Here in this post i am sharing latest Karaja lipsticks shades 2015 below. 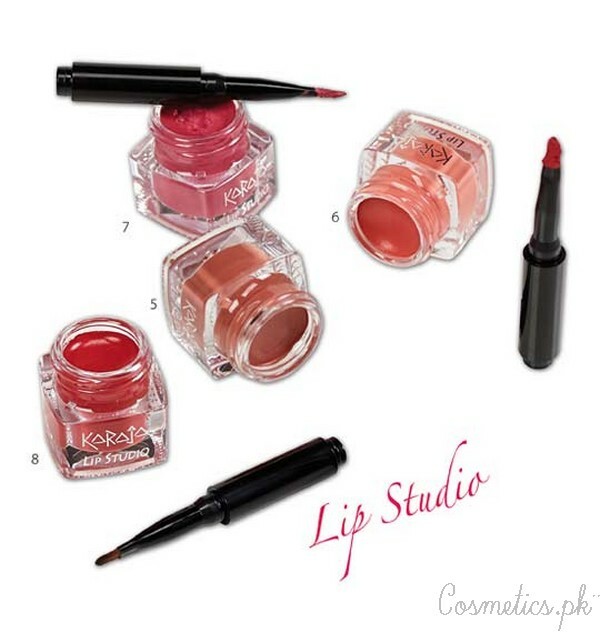 This collection includes glossy to matte lipsticks that are popular in women. This lipstick range includes 18 endless shades. These lipsticks are highly-pigmented and super-saturated. These are gently glides on your lips and gives a beautiful look. 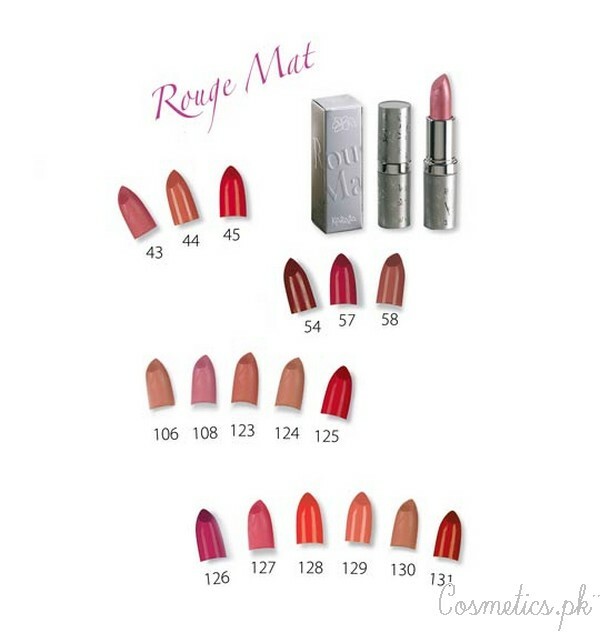 This is a collection of mat lipsticks by Karaja. This lipstick range is popular because of it’s innovative formula that gives an unusual and light compact look to lips. It is available in 7 beautiful shades. This Karaja Wonder Fix lipsticks are popular because of their fluid, flexible and Imperceptible looks. It gives a shiny effect to lips and make them glossy. It is available in 6 beautiful shades. Gives shiny and glossy effect. Karaja lip studio lipstick range includes 4 super-saturated shades. These lipsticks are velvety soft and gives total coverage in one stroke. It contains apricot oil that gives a comfort, soothing and long lasting texture. Intense colors and soothing effects. 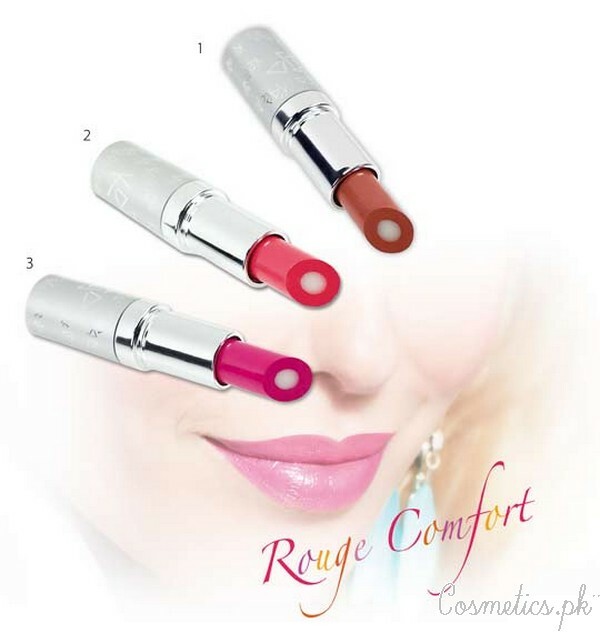 This is a creamy and concealing comfort lipstick collection. It comes in 3 beautiful shades. It contains a nourishing lip balm formula. It gives soft, full and perfect lips. It makes soft and full lips. Karaja Satini lipsticks give perfect coverage. It gives full seductive lips in one coat. It moisturizes lips very well and gives a perfect and full coverage. It is available in 4 shades. So, these are the latest Karaja lipsticks shades 2015. 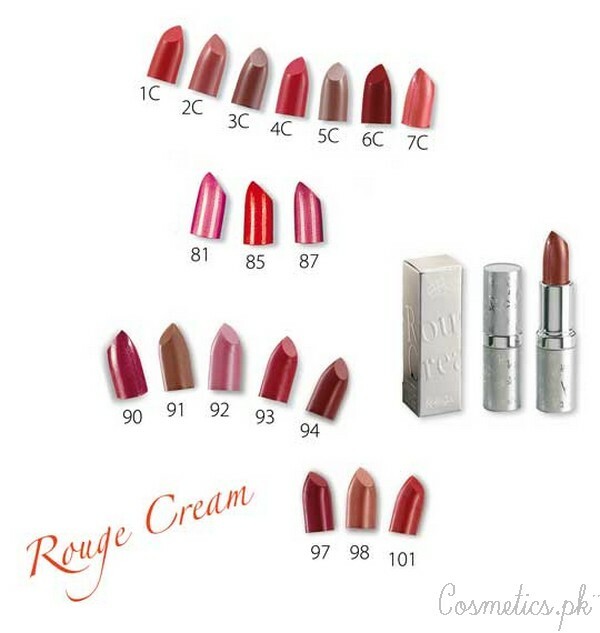 These lipsticks are easily available in big cosmetics shops of Pakistan.